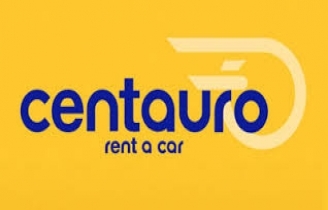 Centauro Rent a Car is a company dedicated to the car hire sector with more than 45 years’ experience and with offices in the most popular tourist destinations in Southern Europe and Mediterranean coast: Spain, Balearic Islands, Portugal, Madeira, Italy, Sardinia, Sicily, mainland Greece and the Greek islands. They offer a wide selection of vehicles that they renew for the start of each season. They pay special attention to the comments made by their customers in order to constantly improve the value for money of our car hire service. Their head office is located in Spain, in Finestrat (Alicante) and they have car rental offices at the main airports and AVE (high speed) train stations on the Spanish Mediterranean coast with branches in Barcelona, Barcelona Sants, Ibiza, Mallorca, Valencia, Benidorm, Alicante, Torrevieja and Murcia, as well as Madrid & Madrid Atocha. In Andalucia, they have offices in Malaga, Malaga Maria Zambrano, Seville & Seville Santa Justa.